Enjoy a Victorian Christmas. 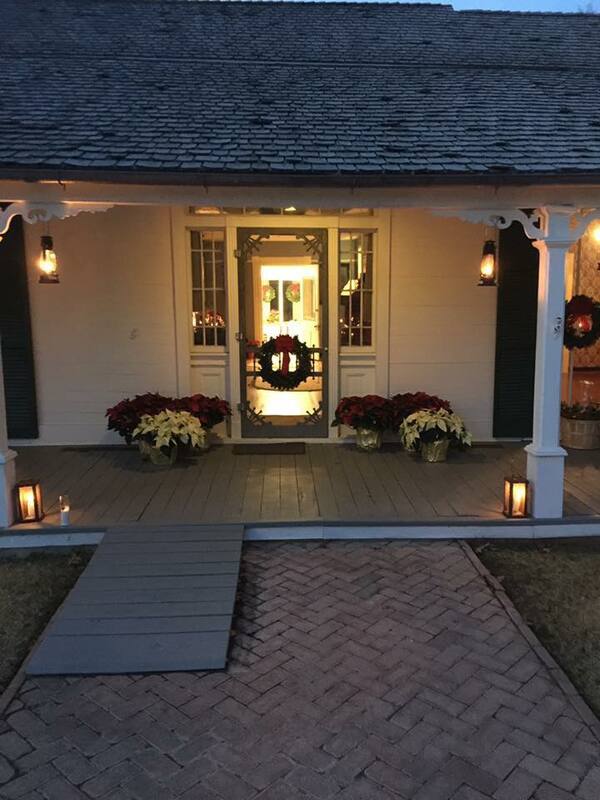 Friday, November 30 between 5:30 and 8:30 pm for the UAFS Drennen-Scott Historic Site Victorian Holiday Open House. We will have live Christmas music, a children’s arts and craft project, holiday treats, egg nog, wassail, and plenty of holiday decorations and cheer! Parking is available on site and a shuttle bus will run from the Crawford County Courthouse area where additional parking can be found.